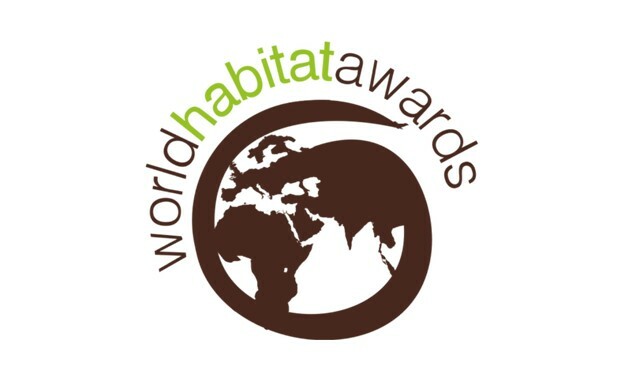 Applications are now being accepted for the World Habitat Awards 2017-2018 competition, for practical, innovative and sustainable solutions to current housing issues worldwide. Presented by the Building and Social Housing Foundation (BSHF), over the years, the competition has presented a large range of excellent habitat projects in different countries around the world. Every year a prize of £10,000 and an award are given to two winners – projects that provide practical and innovative solutions to housing needs and problems. The awards are presented at a UN-Habitat global event. The competition is open to any individual, organization or government who has an innovative and practical solution to housing needs and problems from any country of the world. More than one entry per participant is allowed. The Building and Social Housing Foundation (BSHF) is an independent research organization that promotes sustainable development and innovation in housing through collaborative research and knowledge transfer.